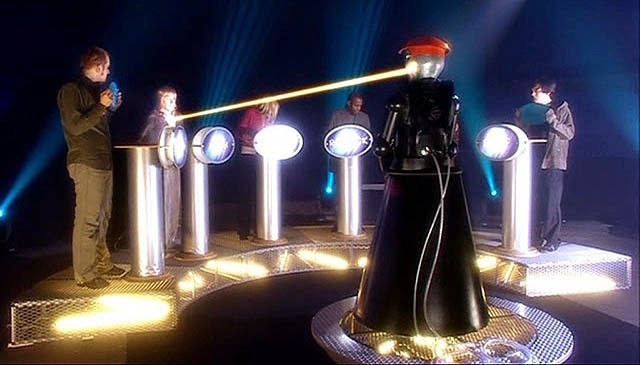 This Week In DOCTOR WHO History: June 7th to June 13th | Warped Factor - Words in the Key of Geek. The Second Doctor's epic 10-part final adventure, The War Games, was nearing its conclusion. The story had been losing viewers every week, despite it being considered a classic today. This anti-penultimate episode shed almost 1.5 million from part 7, with just 3.5 million viewers tuning in. 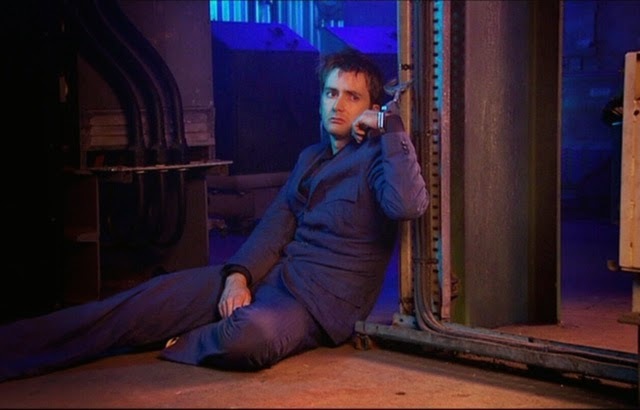 Then it's new-Who time, and a much healthier audience of 7.84 million were watching 2008s Forest of the Dead. On Colin Baker's birthday we bid farewell to the Third Doctor. The sixth and final part of Planet of the Spiders was broadcast this day in 1974 at 5:38pm, with 8.9 million people tuning in to catch the regeneration episode. One classic Who episode and one modern Who episode were broadcast on this day. The classic being part four of 1973's The Green Death, which was watched by 6.8 million viewers. The modern being an absolute classic, if you get my drift. Don't Blink, Sally Sparrow. Broadcast on this day in 2007, the Steven Moffat penned Doctor-lite story was watched by 6.62 million. Episode 4 of The Evil of the Daleks was broadcast this day in 1967 at 5:45pm and watched by 5.3 million viewers. Then in 1972, it's another episode four, this time for the Third Doctor. 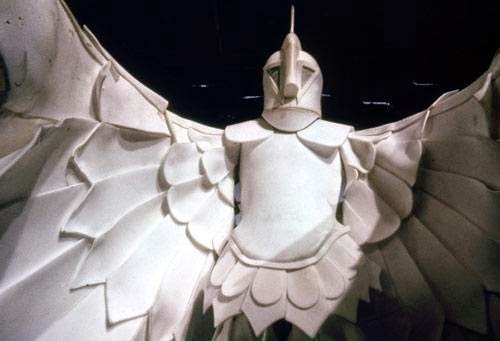 The Time Monster drawing an audience of 7.6 million. 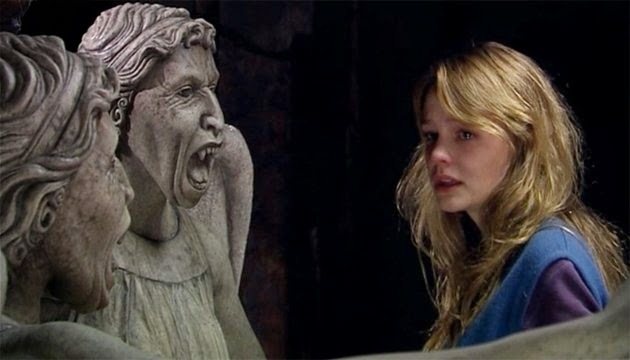 New-Who time, and it's the Tenth Doctor's debut season from 2006, with The Satan Pit watched by 6.08 million viewers. Episode 3 of The Savages was broadcast on this day in 1966 and watched by 5 million viewers. Then 39 years later the Ninth Doctor's single season was nearing its end. Bad Wolf drawing and audience of 6.81 million. The fourth part of The Chase (titled Journey into Terror) was broadcast on this day in 1965 and watched by 9.5 million viewers. Two regenerations and six years later, and we have part four of The Dæmons drawing an audience of 8.1 million. 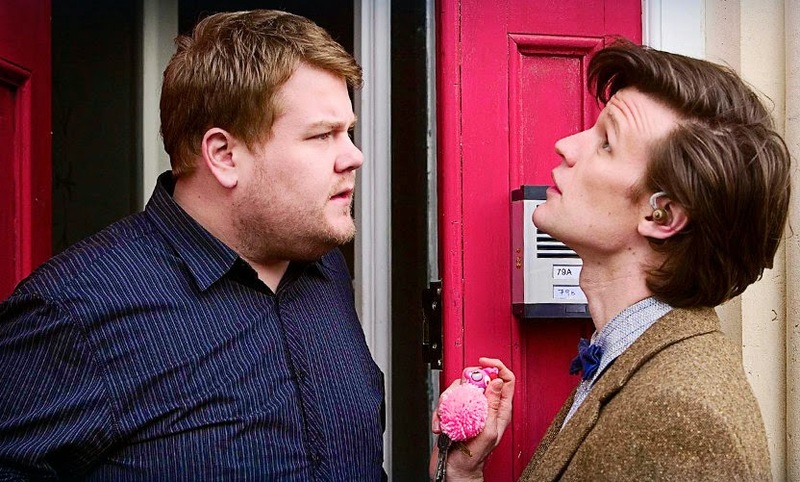 Then, currently to be found hosting a late night talk show on US television but back, in 2010 James Cordon made his first appearance on Doctor Who as Craig Owens. The Lodger was broadcast at 6:47pm and watched by 6.44 million viewers. What's that old saying about it being better to have loved and lost.....? Tell that to poor Cameca! 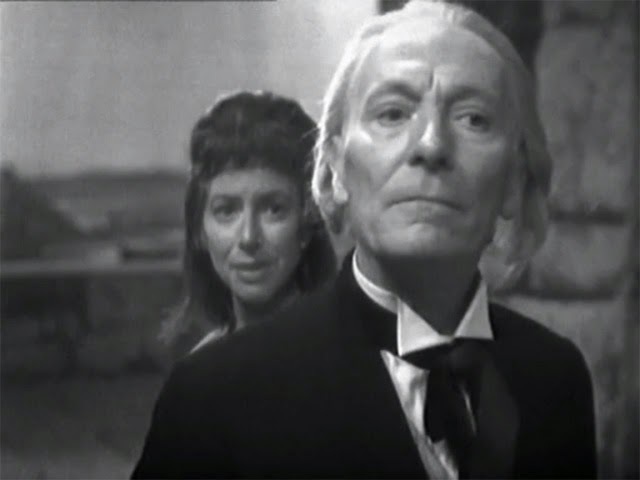 She bid farewell to the first Doctor as The Aztecs came to a close. Part four (titled The Day of Darkness), was broadcast on this day in 1964 at 5:14pm to an audience of 7.4 million viewers. Finally for this week in Doctor Who history, we have the 1970 Third Doctor adventure Inferno. Episode 6 of which was watched by 6.7 million viewers.